In case you missed it, here’s the Facebook video where I made the big announcement: my husband and I are renovating an investment condo, and I’m sharing every step with you! 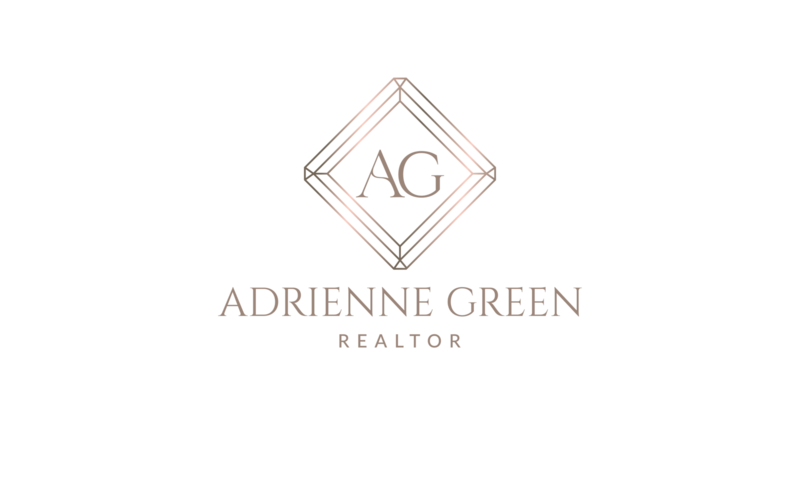 I’m excited to help those who are considering real estate investing, or buying a fixer upper, or the standard homeowner who needs some help with home maintenance and renovation. In this Facebook video I take you on a tour of the unit right after closing, in its original condition. Here are some photos to supplement that video, so you get the full picture. Stay tuned for future videos and posts detailing the renovation plan and following every step of the process! This month’s newsletter is now available. View it below or click here to download. The newsletter’s helpful articles include a profile of local business person Beth Fraser with IDLife, mortgage tips, homeowner suggestions, and the latest market statistics for the region. Thinking of buying or selling a house? Let’s talk! The newsletter’s helpful articles include a profile of a local business owner, mortgage tips, and the latest market statistics for the region. Check it out! Hello! In today’s Facebook Live video I discussed some recent home improvement questions I’ve been asked. Benjamin Moore’s Revere Pewter is a great color because it’s a neutral with many tones in it, so it works well with whatever other paint colors are in your house. Open showers: I shared my views on and experience with them in the video. Here’s a Realtor.com article that shares some thoughts on the concept, too. I maintain a list of trusted service providers who I recommend for household and financial services. Get the full list here. I just had the pleasure of using HVAC Unlimited for an HVAC replacement, and so I have updated my handout with this company’s information. If you’re in need of HVAC maintenance, repair, or replacement, give Ned at HVAC Unlimited a call!